Forty Winks - Natural Latex Mattress Store Geraldton WA. 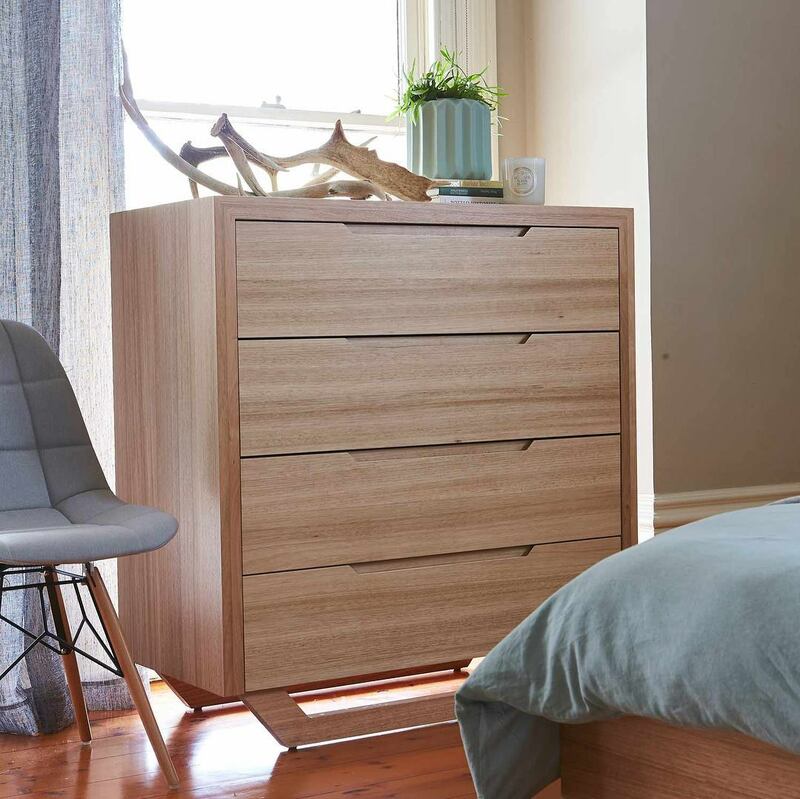 You will be able to find Forty Winks retailers all around Australia. This specific one is located in Geraldton, Western Australia. 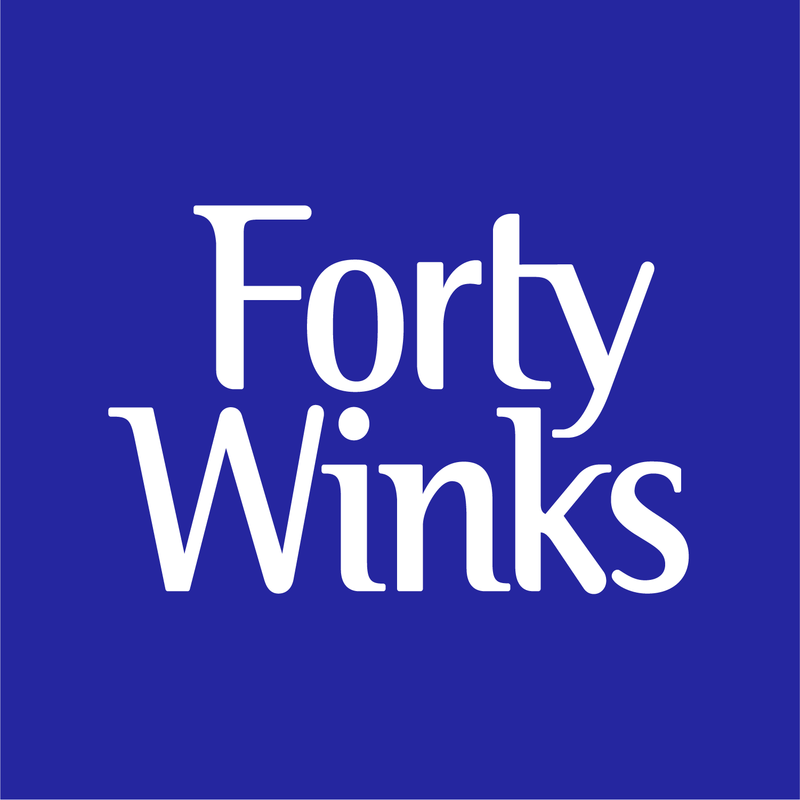 It is one of the over 100 stores across the nation, as Forty Winks is one of the largest fully Australian owned companies. The one in Geraldton specializes in beds and mattresses and is open every day of the week. It’s right beside the Geraldton Homemaker Center, so you can’t miss it! 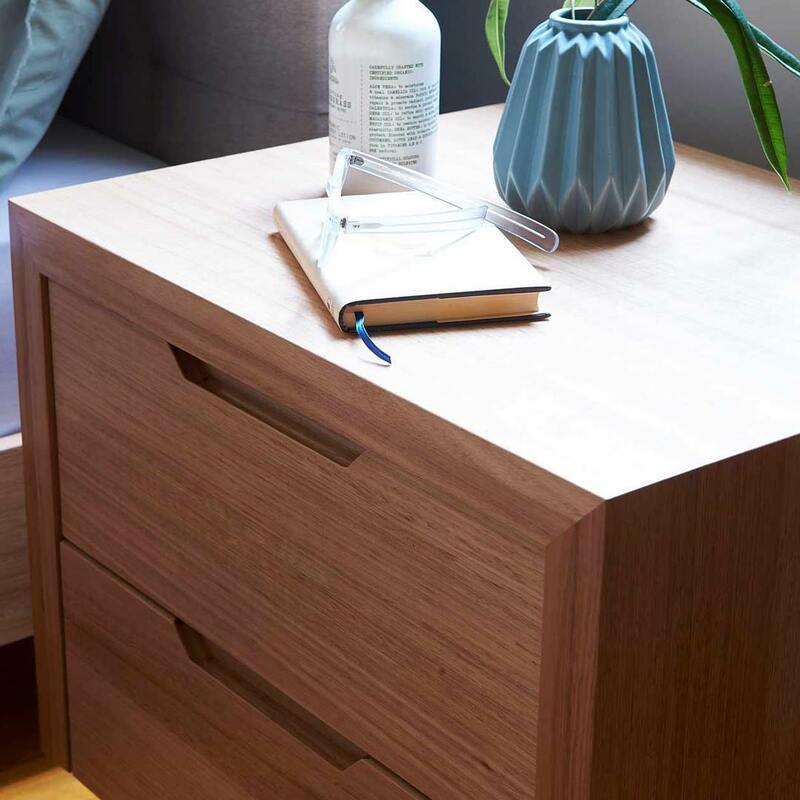 If you are looking for a furniture item for your bedroom, then this is definitely the place to visit! In addition, they also offer latex mattresses, latex mattress toppers and latex pillows with Vita Talalay inside. What is unique about Forty Winks is that they offer a no obligation bedMATCH profile creation for your unique and individual body and sleep habits. They do so by asking you a few questions, as well as scanning your fingerprints which have a lot of information on your sleep stored right at your fingertips. This takes the guesswork out of mattress shopping, as over 1000 scientific calculations are done by bedMATCH based on the provided information. It will then match you with a range of mattresses, which are ideally suited to your body and sleeping style. 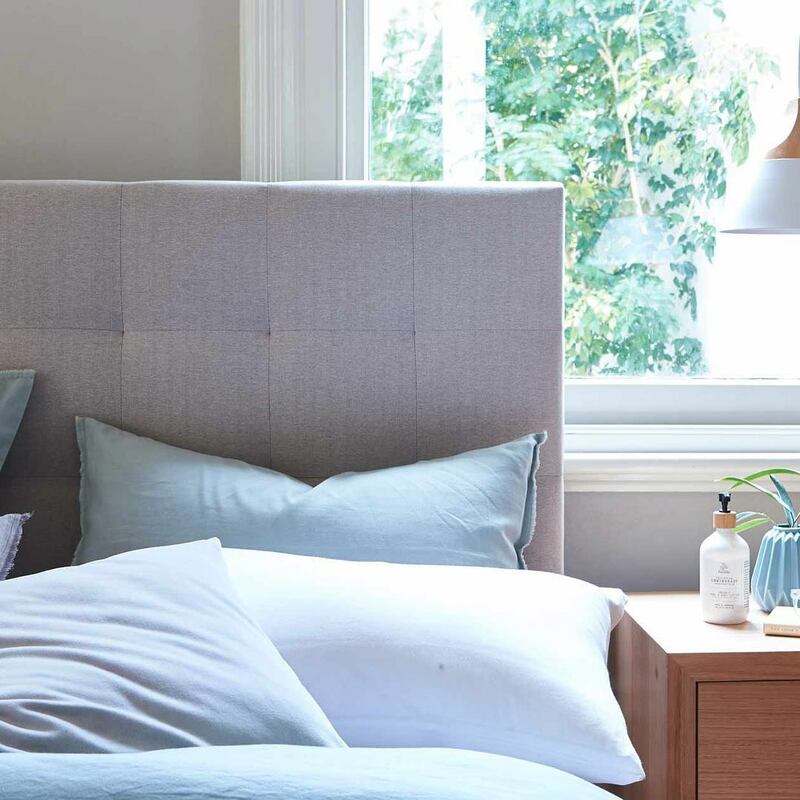 Alternatively, you can also simply enjoy a free consultation from the sleep experts at Forty Winks, who are more than qualified to support you in finding the perfect item for you. Latex mattresses, latex mattress toppers and latex pillows with Vita Talalay inside have a toxicity score of ZERO. In addition, every drop of pure natural latex has been sourced from sustainable, fair, and transparent rubber tree plantations from around the world. In fact, the whole production process, from a rubber tree seed to a full fledged mattress, has been done with the greatest respect to humanity, wildlife and the environment. Come over to Forty Winks in Geraldton Western Australia and try the products out for yourself!